Highly crafted instrumental covers on the ukulele. Solo act. Uplifting and laid back music. 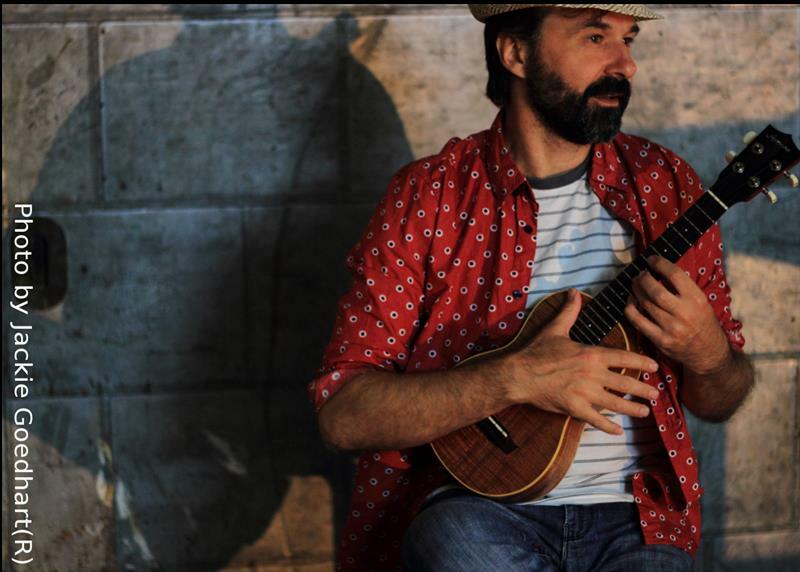 If you're a beginner ready to start playing the ukulele or an advanced player wanting to fine tune your skills you can learn with me. Read uke tabs, understand music theory, left and right hand techniques, performance guidance, etc. Learn from a warm, friendly teacher dedicated to helping musicians exceed their expectations in a fun and safe environment. Classes are guided and tailored to individual needs and tastes. Can teach at a venue of your choice or from a venue in Bonbeach or Frankston Victoria. Lessons from $50 per hour.